We’re pretty close to the end of the school year, so we’re waiting with unbridled anticipation of all the aca-goodness to come! And lucky for all of us, the end of year release extravaganza has begun. But first – reigning Barbershop Harmony Society Quartet Champions, After Hours, performed LIVE on the Today Show in honor of Barbershop Quartet Day! Barbershop Quartet Day (April 11) honors the official beginning of organized barbershop with the founding of BHS, now 81 years strong. Watch it HERE. 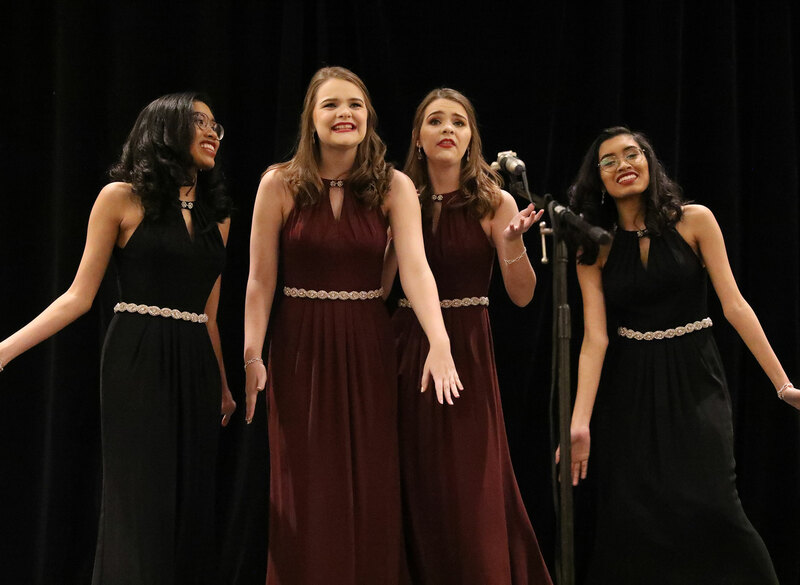 And there aren’t any videos (yet), but 2018 National Harmony Sweepstakes Champions, 2018 AcaOpen Finalists, and now 2019 VoiceJam Champions, Business Casual, just dropped a new album. Check it out now on Spotify and then get your own copy on iTunes or Amazon! This outstanding high school group out of San Antonio is on their way to NYC to compete in ICHSA next week, but they gave us THIS goodness before they go. And within just days of release, it has nearly 65,000 views! The Sing-Off Season 2 Champions prove they still have the magic that won them the top prize. These recent CARA winners just keep putting out the hits. Chag Kasher v’Sameach! The fire is still burning hot for Citizen Queen who surprised fans with a live take of “Too Little, Too Late” over the weekend. Alright, we know at least some of you are back in Game of Thrones heaven. Here’s a treat for you out of Poland. And it’s cool to listen to even if you aren’t a fan of the show. This Shawn Mendes song has made quite the rounds in a cappella circles this year. Pair it with a great video and some nice dance moves and we’re sold. A Jonas/Zedd mashup done a cappella? Yes. 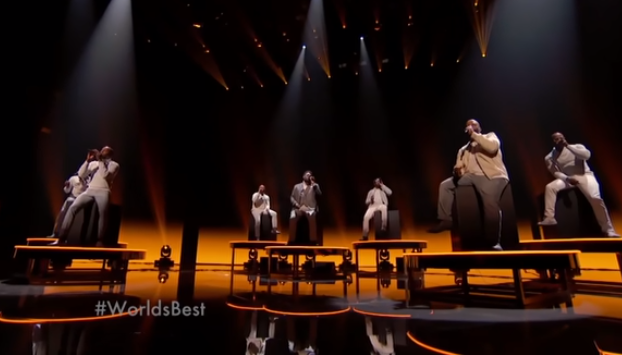 Who knew there were more country a cappella groups out there? It was good news to us, so we wanted to share this awesome Kelsea Ballerini cover. I’m ready for a new cover of Royals. Enjoy this live take from Wisconsin. So, this Jonas Brothers tune is just *so* catchy, we have another version for you. This Malaysian group is so excited for Ed Sheeran to make a tour stop, they used this music video as a lover letter. If Ariana Grande is going to own the charts, it only makes sense to put out a mashup. I can never resist talented elementary school kids singing great music. 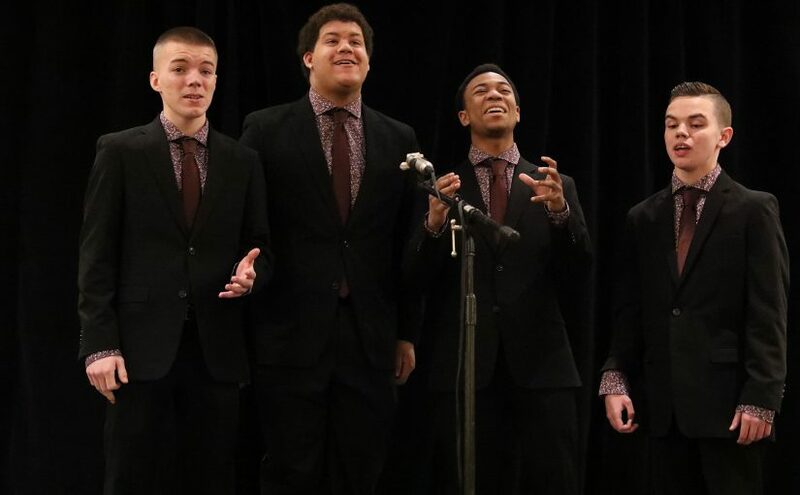 Hear the latest from this super talented group of barbershop’s future. And while this isn’t new, Ringmasters‘ stellar version of “Notre Dame Medley” made the rounds this week as the world watched fire engulf the treasured and storied cathedral in the heart of Paris. As we saw in so many news clips, music is already bringing peace to those feeling the impact of the loss. Now with two new ladies, The Swingles quietly dropped this Spanish lullaby and it wows. Did you expect anything less? Two new videos in two weeks from this amazing group? We feel spoiled. Losing power might be your worst nightmare, but what if it meant an impromptu unplugged set from one of the best jazz quartets in the business? Here they are entertaining in the dark at Beach Fire Brewing and Nosh House. In their first PartWorks installment of Season 2, the fellas of VoicePlay bring us a cover of “Mr. Blue Sky” that is sure to brighten your day. This dynamic duo caught the attention of the composer with their medley of songs from Mary Poppins Returns – the latest in their long series of Disney covers. The recently crowned South Regional Finalists for this year’s ICCA just released a live video of their performance of “No Air” from the Betsy A Cappella Festival in the fall. The ladies of Aussie a cappella came together for a cover of “Independent Women” in honor of International Women’s Day. This Boston-based CAL group just snagged 2nd place at the Boston Harmony Sweepstakes – here’s footage of their whole set! While performing in Germany, the 2012 BHS International Quartet Champions out of Sweden rung sweet chords inside a local cathedral. 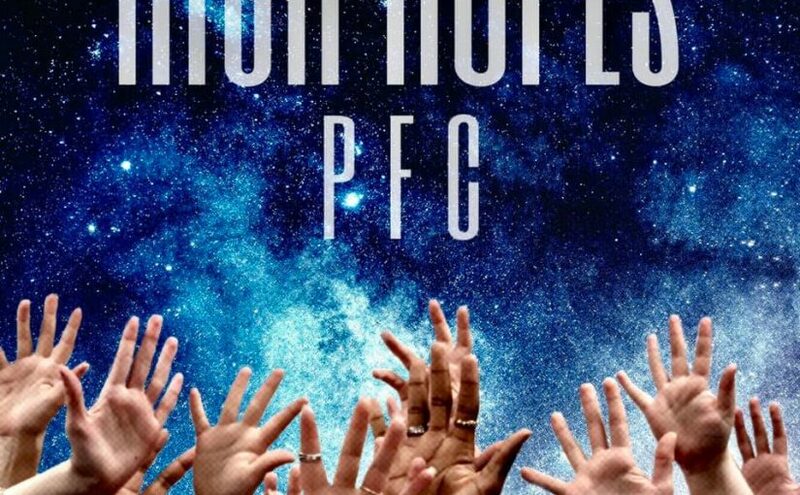 The girl group backed by the star power of Pentatonix is still on the rise and their latest song “Never Enough” features a simple yet powerful delivery. Who doesn’t love Jamiroquai – especially when it’s sung this well? This a cappella quintet out of London claims influences from Take 6 and Committed among others and it shows. Some great fun out of Turkey produced by Grammy-winning engineer, Bill Hare. The one-man a cappella sensation is back with a five-song medley from Journey. As part of their series called #SmashHitSunday, the UK a cappella stars and 2016 ICCA Champions are pushing boundaries with their latest release, tackling subjects outside of their comfort zones. The standout group of women from FSU gave us a live cover of Demi Lovato this week. Topping the field of High School Quartets at Arvada High School last week, the future of barbershop looks bright. With humble beginnings in college, over a decade of dedication (and many more years in barbershop and music! 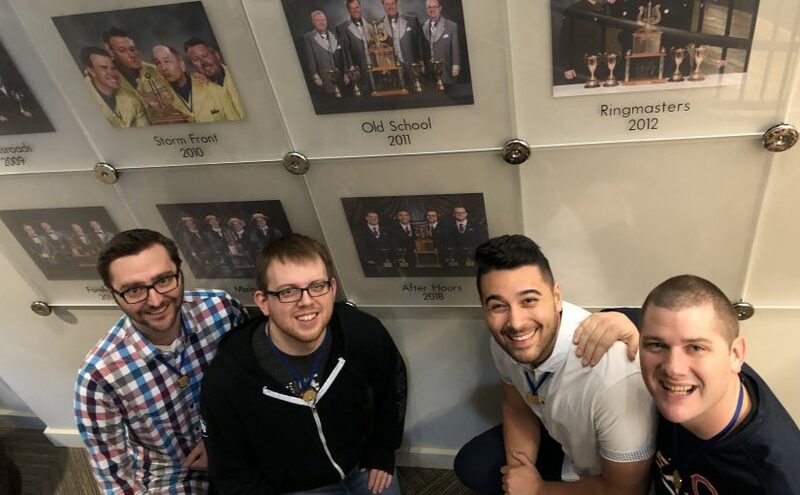 ), and a couple membership changes, After Hours reached the pinnacle of barbershop in Orlando last summer: they became the 2018 International Quartet Champions. They not only won, they earned the highest score in Society history. This honor comes with far more than a set of gold medals and a trophy. Tim Beutel, Dan Wessler, Drew Ochoa, and Bryan Ziegler now find their place among the greats, honored with a permanent place in Harmony Hall. Their talent will be heard around the globe in coming years, but we got to catch up with them backstage at the Grand Ole Opry during #BHSOpry. The last day of #BHSOpry was spent in contest with the world’s best senior quartets before the Midwinter Convention closed with a blockbuster Saturday Night Show. 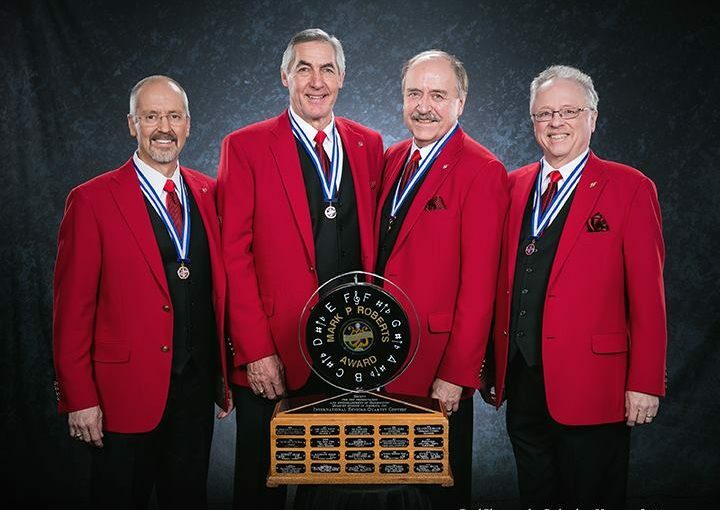 Before DoubleDouble was named the new Senior Quartet International Champions, we heard a swan song from the 2018 Senior Quartet International Champions: St. Croix Crossing. This foursome out of Wisconsin and Minnesota and comes with talent, personality, and a lot of charm. 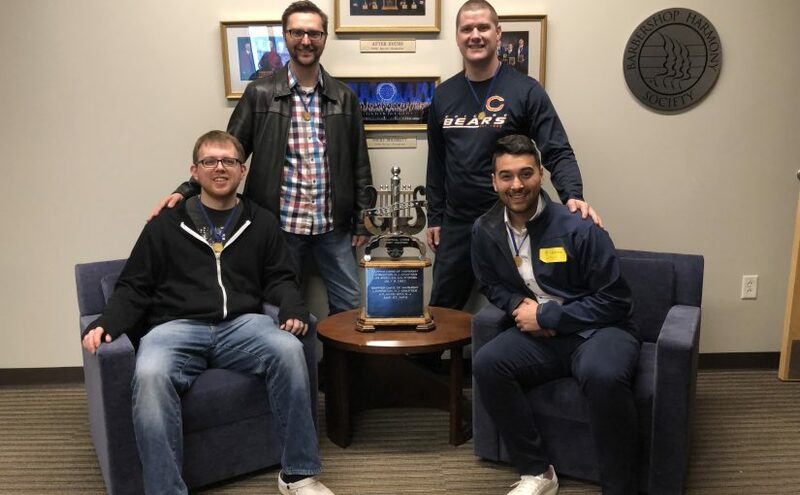 A visit to Harmony Hall is high on anyone’s barbershop bucket list, but when you are the newly instated International Quartet Champions it holds an even more special significance. During #BHSOpry, After Hours got a special tour and got to see their physical mark on barbershop history. Here’s a little inside peek at their visit, with footage courtesy of Bryan Lynch, BHS Public Relations/Brand Manager. The first day of contest and shows at the 2019 BHS Midwinter Convention was especially significant. 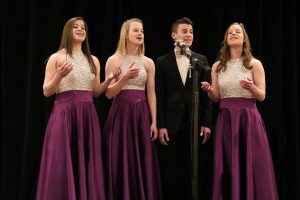 It started with the first-ever Next Generation Junior Quartet Contest and ended with a barn-burning Heritage of Harmony Show on the stage at the Grand Ole Opry. The significance of both events is the demonstration of the Barbershop Harmony Society’s ongoing mission of “Everyone in Harmony” with a focus on youth and the roots of barbershop in African-American music tradition. At the end of the contest, the Quin-Tones, a men’s quartet from Salem, NJ, took home the gold medals with a score of 219 points, edging out both 2nd and 3rd by just one point. Singing “My Ideal,” these young gentlemen demonstrated musicality and personality far beyond their years. 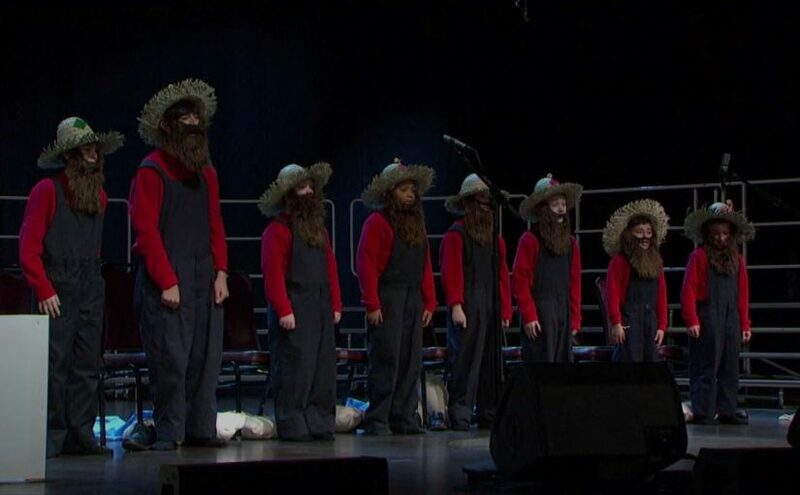 Tying for 2nd and 3rd were Singing Double, a quartet of two sets of twins from Tampa, FL, and Vintage Mix, seasoned barbershopping quadruplets from Milwaukee, WI. 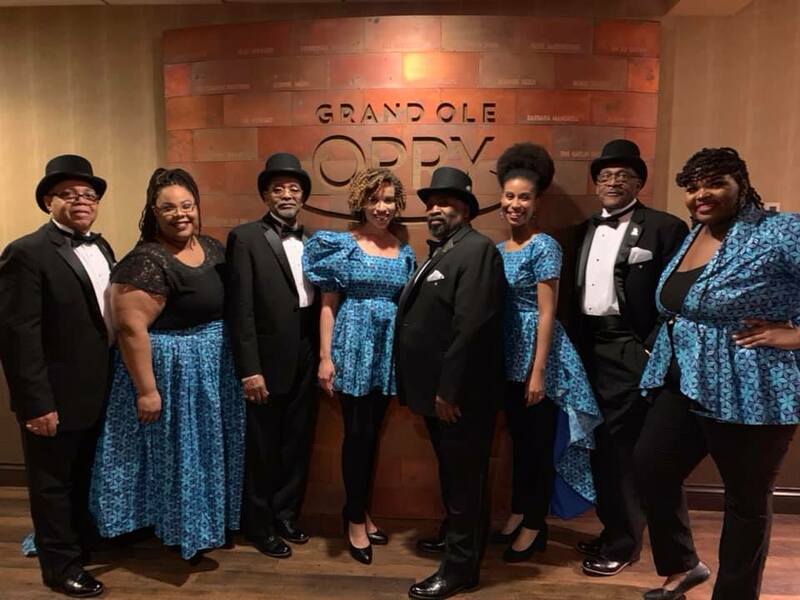 The excitement carried right across the street to the iconic Grand Ole Opry for the Heritage of Harmony Show, featuring The Fisk Jubilee Singers, The Fairfield Four, HALO, Crossroads, Signature, After Hours, and a cameo from Throwback. The evening was a true celebration of barbershop not only coming to terms with a segregated past, but celebrating a new path forward where diversity and inclusion is paramount.